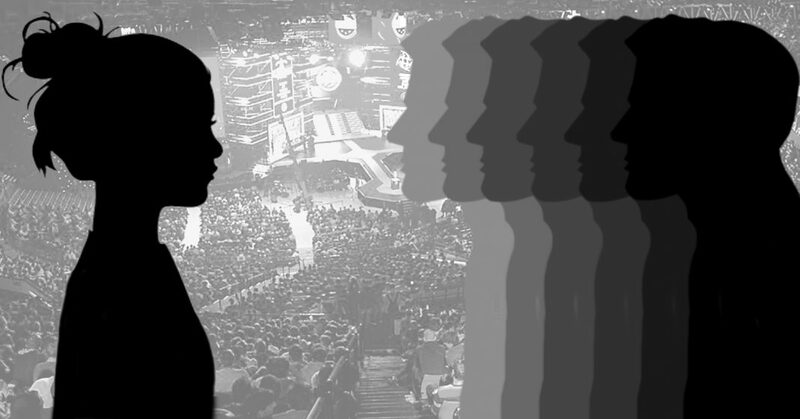 Diversity in Dota 2: Why Aren’t There More Female Casters? The people responsible for running Dota 2 tournaments don’t ever really get a day off. When they’re done putting out fires, dealing with techincal delays, wrangling unruly casting talent, and herding flocks of pro gamers from green rooms to sound-proof booths, it’s a time for reflection. If you’ve ever asked someone who’s involved in a tournament how it went, they often circle back to the same nagging question: How can we do a better job next time? It’s easy to suggest that tournament organizers don’t listen to complaints or feedback, but it’s also easy to take a moment and appreciate the improvements that have been made. Viewers complained about the fact that not all of the matches were being broadcast, and we’ve gone from having one Twitch stream to four simultaneous casts. Analysis panels have become gradually more sophisticated, using video footage and green screens to break down key moments in a game. 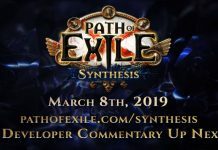 Dota 2 tournament producers like PGL are dedicated to running the best tournaments possible, and the result is looking more and more sleek with each month that passes. However, it’s clear that there’s still serious room for improvement. Companies like ESL, PGL, StarLadder and Dota Pit are going to have to start asking some difficult questions, especially about the broadcast talent they choose to hire. Take a look at most analysis desks. The majority of panels are about as diverse as a loaf of white bread. Who Is Casting Our Tournaments? One of my favorite pre-tournament rituals is the release of the talent list. 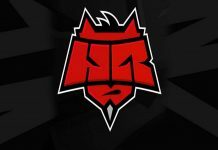 Once contracts have been finalized, the folks responsible for selecting, screening, and hiring casters release the list, and the community pounces on it. 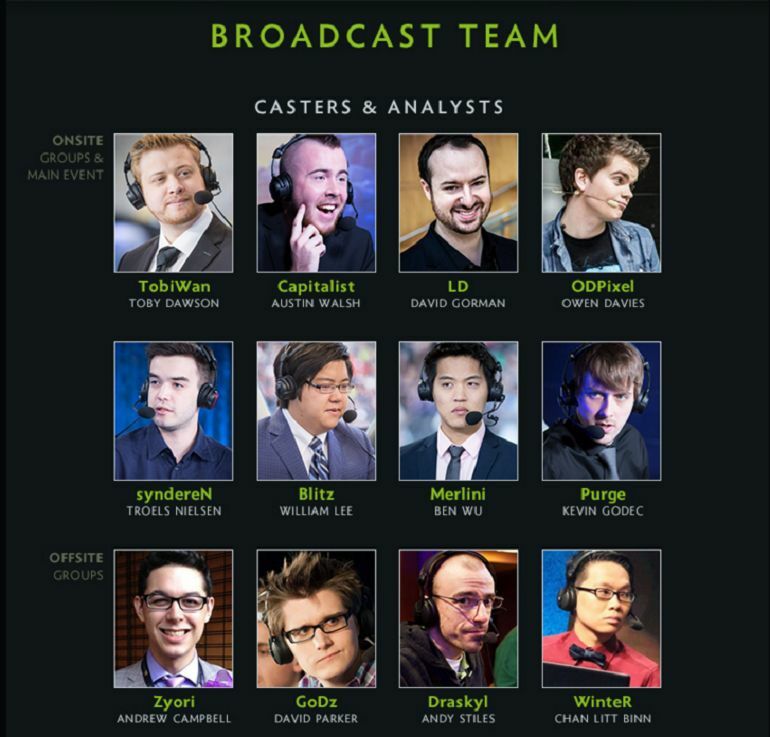 Did your favorite caster make the cut? Is a familiar face making a return to the analysis desk? It’s a win-win way of generating buzz around the tournament, but over the past two years, there’s been a noticeable decline in the diversity you can find on the talent lists. Tournament organizers don’t make decisions lightly, especially when it could have an impact on viewership numbers. I understand that. I do. But these lists have started to become more of a disappointment as time goes on. I started to notice a pattern, and pulled some data–the number of female Dota 2 casters, analysts, hosts, and talent has been on the decline for the past two years. The Frankfurt Major, the Shanghai Major, Boston Major, and the Kiev Major only had one woman on the entire English Broadcast Team. TI6 was the only Major with more than a single token female representative, and the English Broadcasting Team had a total of three women on staff. Even after four majors with Sheever as the only woman hired as broadast talent, the award for least effort goes to the Manila Major, whose English Broadcast Team boasts an impressive list of 19 different names. And not a single one of them are women. Why Aren’t There More Female Casters in Esports? One of the biggest misconceptions–and rationalizations–about why women aren’t more involved in the broadcasting side of esports is the idea that there simply aren’t any “experienced” women who cast or analyze Dota 2 games. Let me be clear. Every single one of the casters who are part of large broadcasting teams have earned their position. When you look at what our casters and analysts have to offer, it’s undeniably impressive. But these personalities got to the place they are now because they were given a chance. Maybe another caster dropped out of an event at the last minute, and the tournament organizers decided to take a gamble on an unknown. Who knows what strange circumstances propelled them to stardom? Some might have had connections in the industry to expedite the process. Others decided to do their own thing until people noticed. Now, the premier broadcast talent is representative of the Dota community as a whole — they have more power and influence than they are likely even aware of. At recent events, panels have started to include more professional players. Bringing people like 1437 and PPD to the table is a great chance for them to develop skills outside of being really good at Dota. The level of insight that a professional Dota player can share with viewers is truly remarkable. Seriously, it’s great. But I can’t stop myself from wishing that we saw more female casters like Danelie Purdue at bigger tournaments. We need to expand our talent pool and give chances to newcomers who are trying to make it in the esports industry, especially women. When female talent makes up only 6% of the English Broadcasting crew, it’s more than just disheartening. Many industries struggle with disproportionate gender ratios, but the world of esports doesn’t have to doom itself to suffer the same fate. Tournament organizers listen to the opinions of viewers. And that means that as fans, we have a responsibility to be more outspoken about asking for female representation. It can be as simple as supporting your favorite Dota 2 personalities who are trying to break into the scene online or at smaller events. We’re lucky enough to have some say in how our competitive scene conducts itself–the same cannot be said about American football, for example. We need to make the esports industry more accessible to women who want to do what they love. Even though “women in gaming/esports” is a frequent topic of discussion, this is the kind of issue that still needs the right kind of exposure. 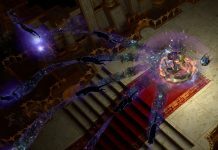 If there are few female casters, we need to talk about it. Tweet at tournament organizers, or encourage a personality to seek out gigs with larger audiences. 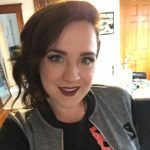 How can we inspire other women to pursue their passions they don’t see themselves on stage alongside personalities like SirActionSlacks or Purge? How can you be something you can’t see? Progress is happening, but, ultimately, the responsibility for creating a diverse, inclusive, and welcoming Dota community is ours. Don’t be afraid to speak up. 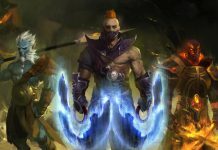 Next articleDoes Dota 2 Have a Power Creep Problem? Does Dota 2 Have a Power Creep Problem? Dota AI: Does Robot Automation Have a Place in Esports?